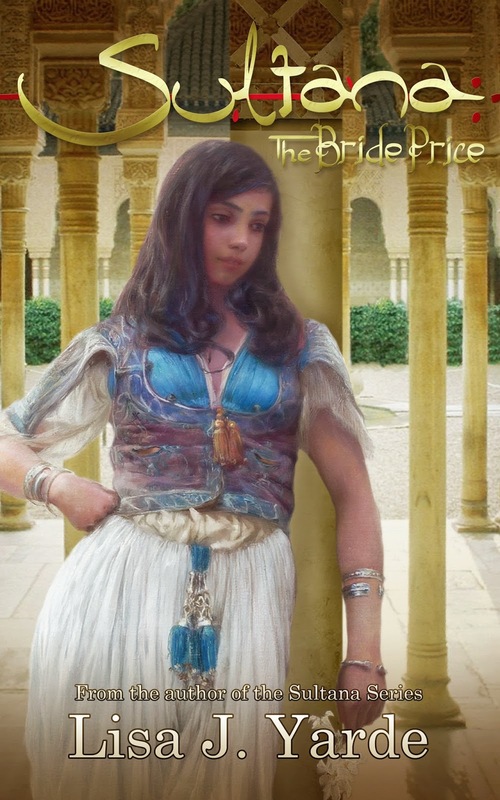 She is the author of a six-part series set in Moorish Spain, Sultana, Sultana’s Legacy, Sultana: Two Sisters, Sultana: The Bride Price, Sultana: The Pomegranate Tree, and Sultana: The White Mountains, where rivalries and ambitions threaten the fragile bonds between members of the last Muslim dynasty to rule in Europe. The first title in the series is available in different languages. Lisa has also published two historical novels set in medieval England and Normandy, On Falcon’s Wings, featuring a star-crossed romance between Norman and Saxon lovers before the Battle of Hastings in 1066 and The Burning Candle, based on the life of the first Countess of Leicester and Surrey, Isabel de Vermandois, progenitor of royal and non-noble lines still living today. Lisa’s short story, The Legend Rises, chronicles the Welsh princess Gwenllian of Gwynedd’s valiant fight against twelfth-century English invaders and is also available now. Born in Barbados, Lisa currently serves as the social media manager of the Historical Novel Society – New York City chapter, having been co-chair (2015-2017). 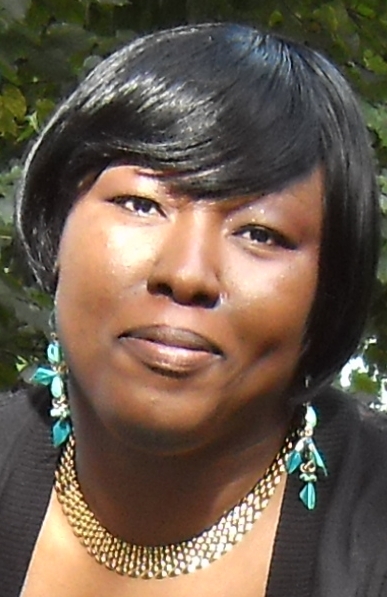 An avid techie, she has presented at the 2015 HNS Denver conference and spoken before varied audiences on the topics of historical fiction, self-publishing, and website and social media management. Lisa is also an enthusiastic blogger and has moderated and contributed to Unusual Historicals, Great Historicals, and History & Women. Her personal blog is The Bajan Scribbler. Learn more about Lisa and her writing. Follow her on Twitter or become a Facebook fan. For information on upcoming releases, discounts, and exclusive freebies from Lisa, join her mailing list at https://goo.gl/VLXHQK. Want more information about Lisa? Check out Media Resources.